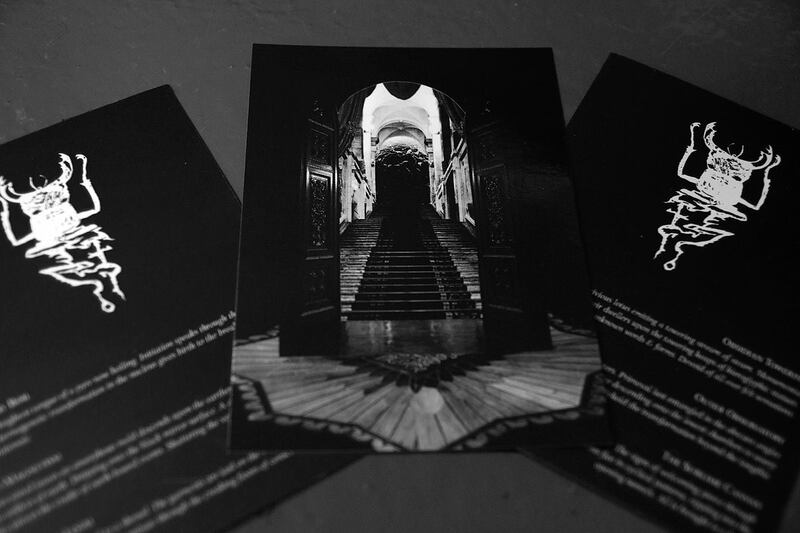 ‘Obsidian Outlander’ CD covers are printed, inserts for both LP & CD are ready. 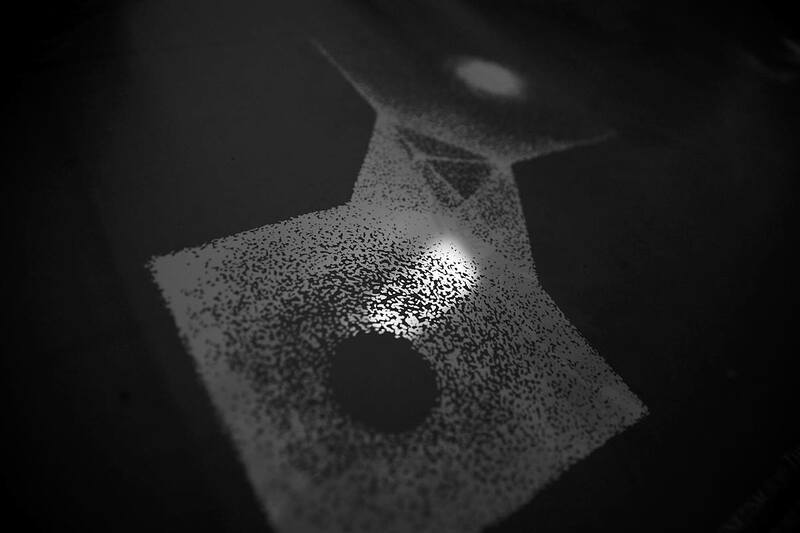 The LP covers will be printed early next week & looking forward to unleash both editions right after. 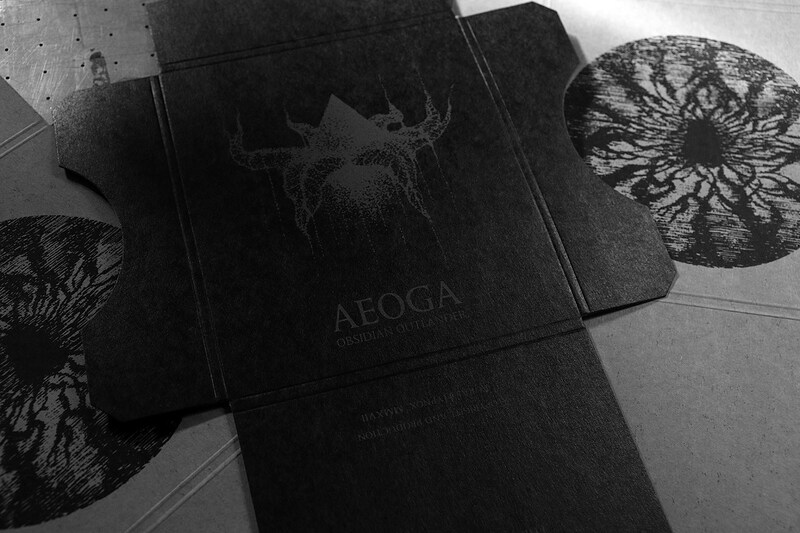 Arktau Eos announce their forthcoming album Catacomb Resonator	Aeoga “Obsidian Outlander” LP covers printed!